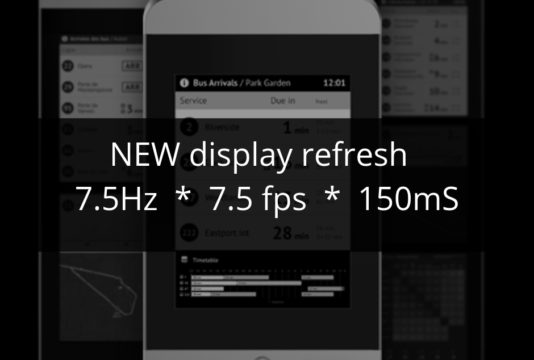 Want to know the trends in the passenger information bus stop display market? 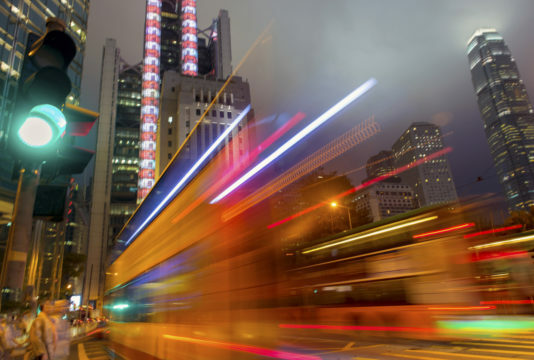 We are launching a unique research project that will reveal the trends in the passenger information bus stop display market. The report could help to inform your own plans and enable you to benchmark your progress against the rest of the market. 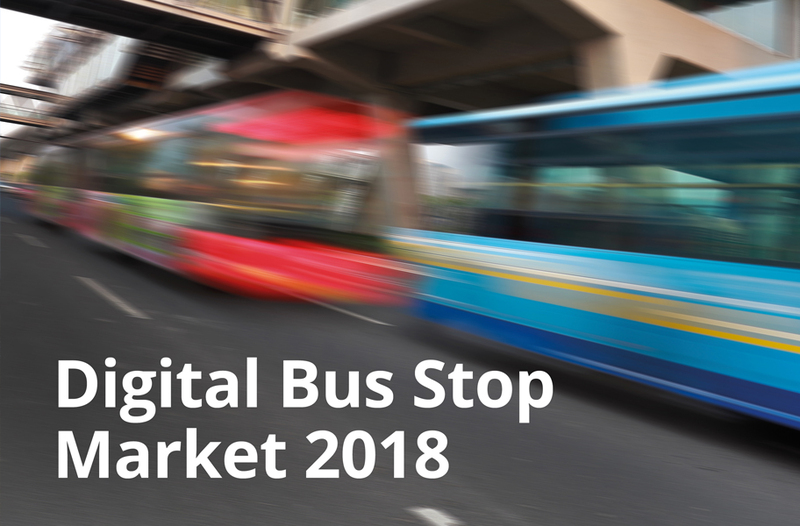 With full access to the report, you will get an insight into the plans, trends, preferences and expectations of the global passenger information bus stop display market for the very first time. Help us to make this possible by taking 7 minutes to complete our survey. Your responses are completely anonymous, and we will only use and publish aggregated data, not your specific responses.